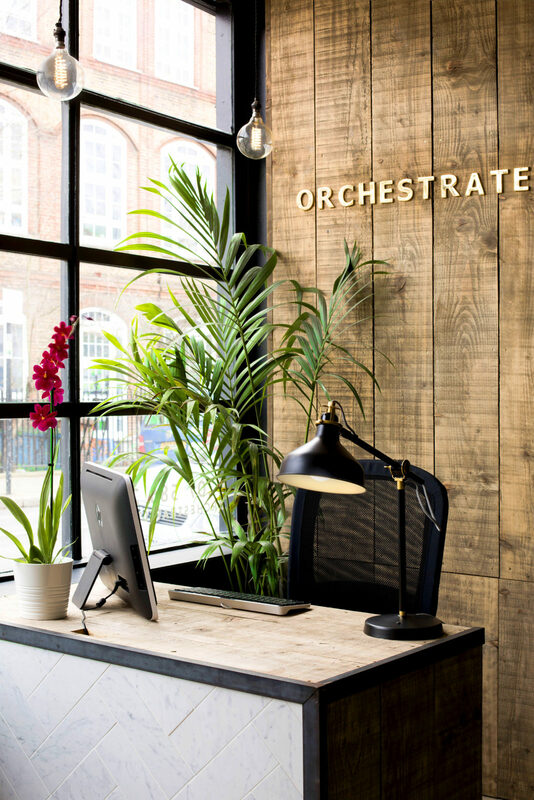 Orchestrate is an award winning construction company specialising in residential and commercial building, renovations and basements in London. Established by Ross Malone, Orchestrate was built around a core ethos of honesty and have developed a reputation for integrity. We remain transparent and realistic with our pricing and our timelines and deliver what we say we will. The majority of our work is referred to us from existing and repeat clients. Ross developed a small, dynamic team committed to excellence and attention to detail. Working closely with our clients throughout the build, we understand the time and money that is being invested and how important it is to get it right. With that focus in mind we are able to pride ourselves on delivering the highest quality builds on time and within budget. You might want to check our What we do and how we do it pages or, if you’d like to find out more, contact us.